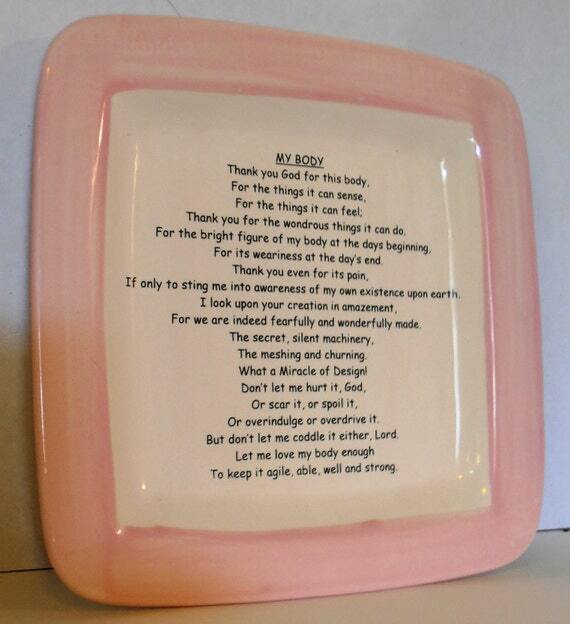 My Favorite poem on a Ceramic Tray! The bowl can be filled with water and used as a flower or tea light float, soap dish, jewelry dish, Bonsai bowl (request a Bonsai frog to be added at no extra.) 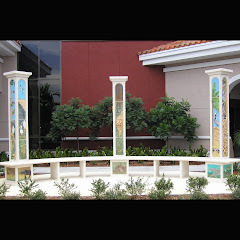 Choose either color, wine with golden tan figures or the blue green celadon with golden green figures. Click on the link below to see more photos. New items added to my Etsy Store. Check out a couple on new items I added to my etsy store. I finally got around to updating and adding some new pages. Check out the repairs page and the special orders page to the right. More updates to come.